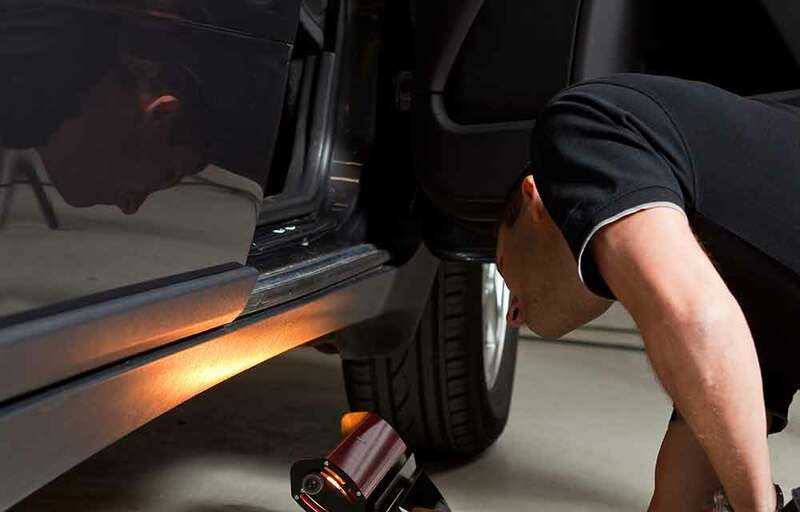 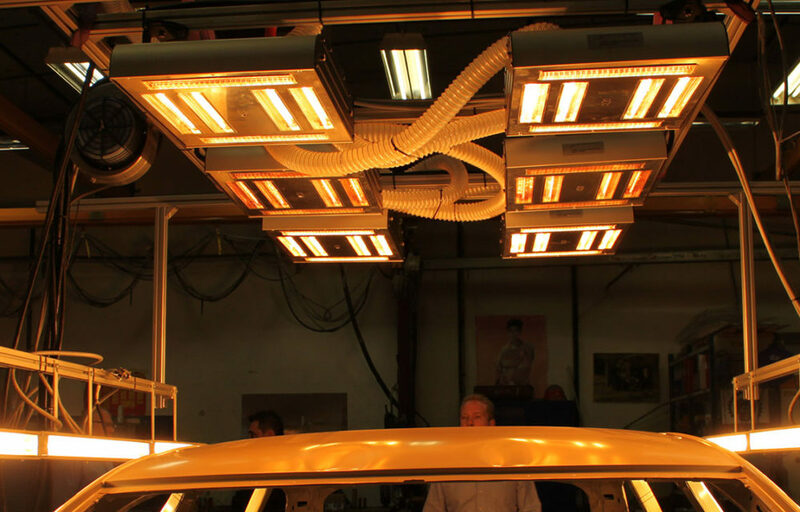 Energy-saving heat transfer for automotive applications. 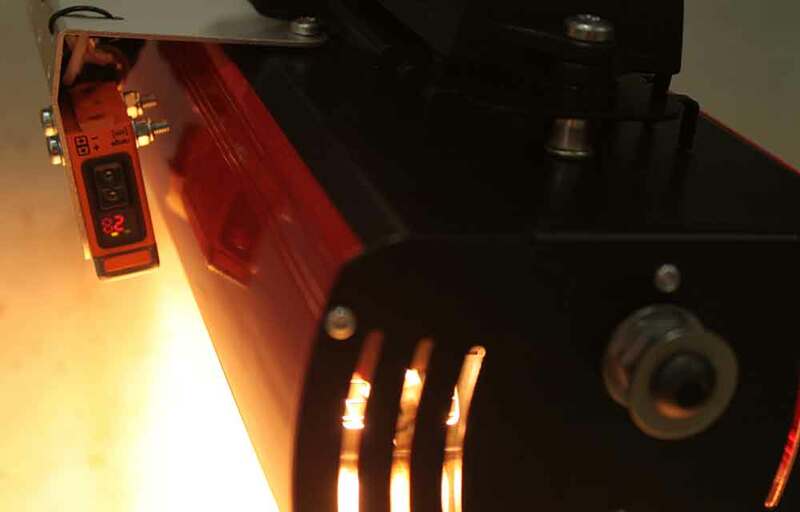 Reliable high-performance heat transfer is critical for high throughput and high quality in the extremely demanding automotive industry. 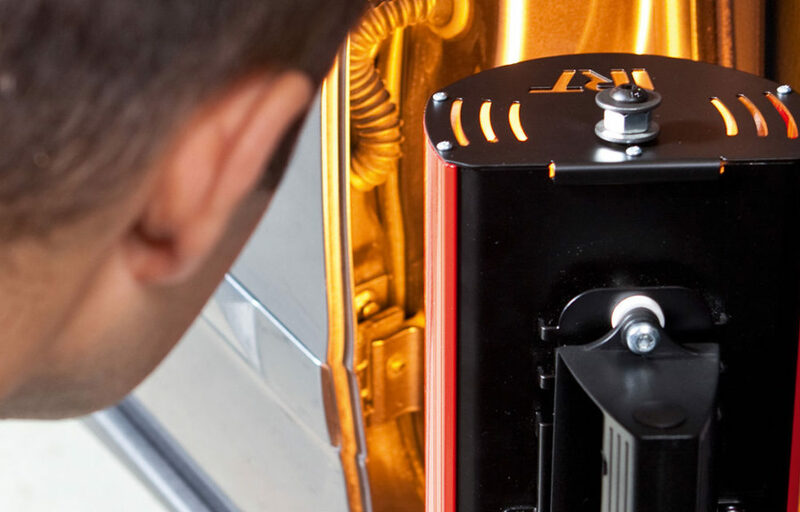 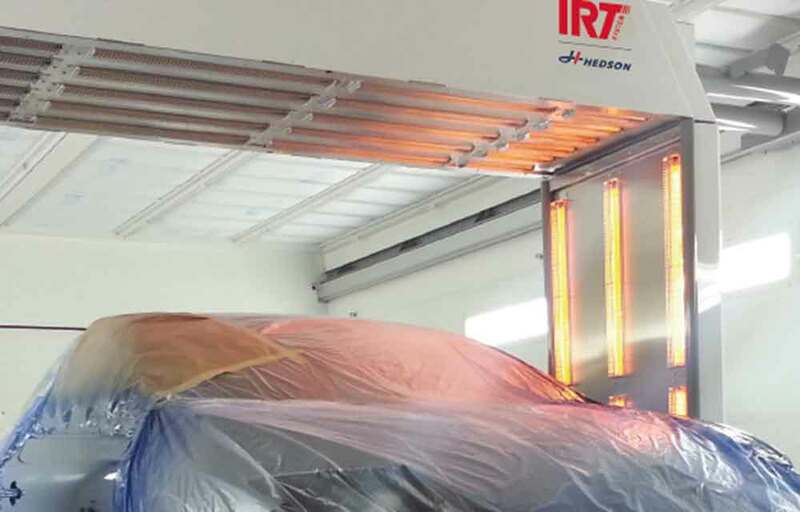 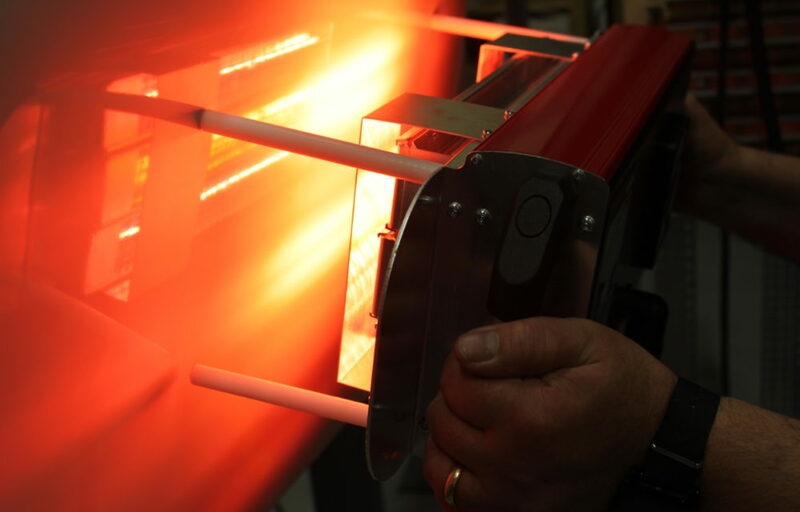 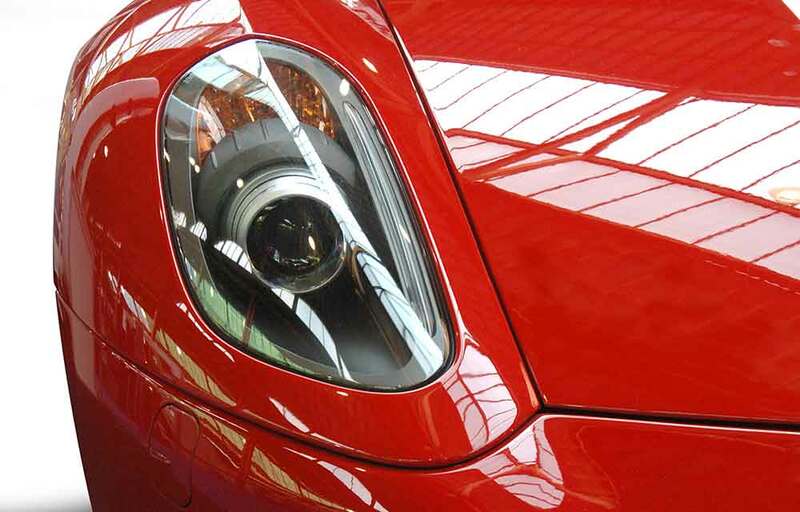 Our energy-saving infrared heating technology is used in the automotive sector for the drying and curing of paint in new production installations and paint-spraying shops. 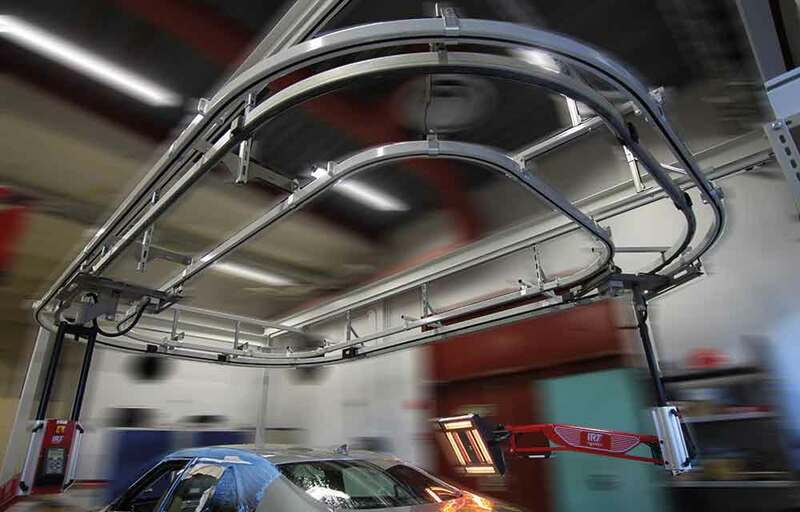 We supply a wide range of heat transfer solutions for automotive manufacturing including assembly line installations and solutions for roof heating, cavity waxing, on line/off line spot repairs and electro-static dipping. 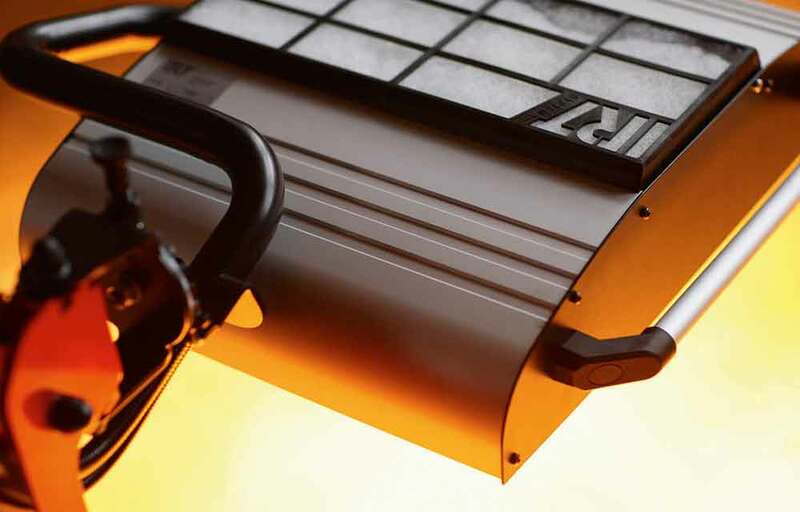 Heaters can be wall-mounted installed in rail systems, or on floor-mounted mobiles. 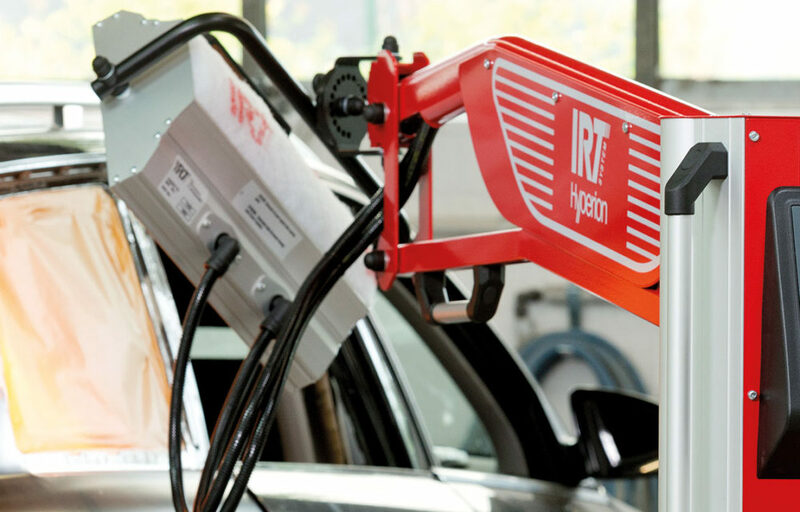 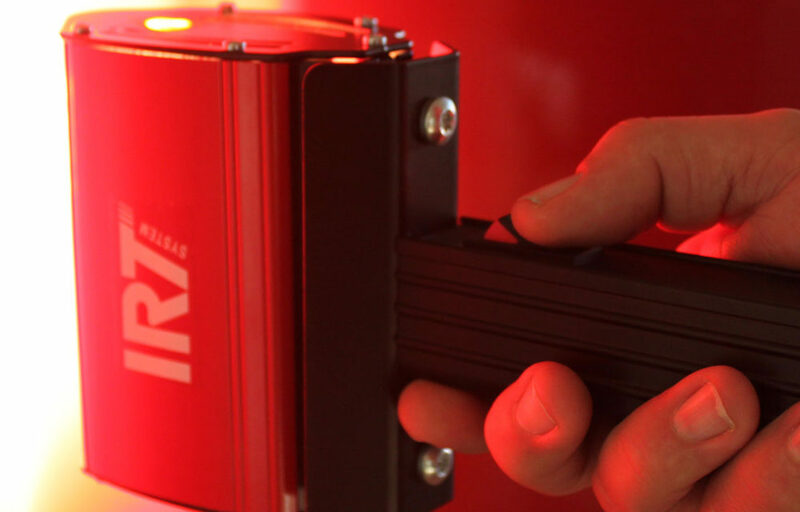 There is an almost unlimited range of solutions to meet various needs in areas such as reach, effect, duration, ease-of-operation, monitoring and reporting.